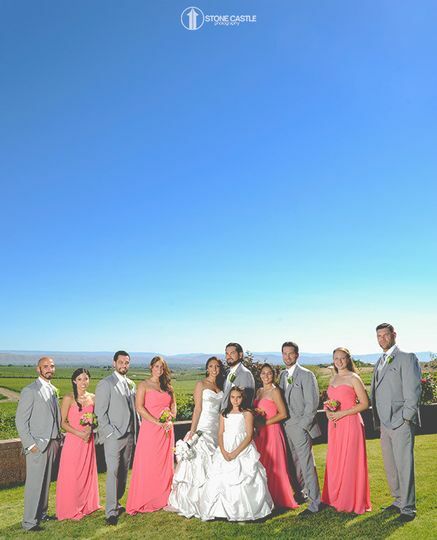 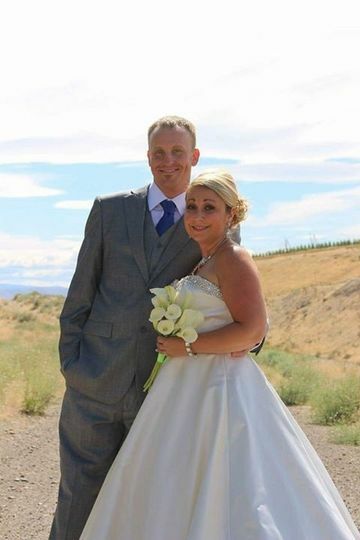 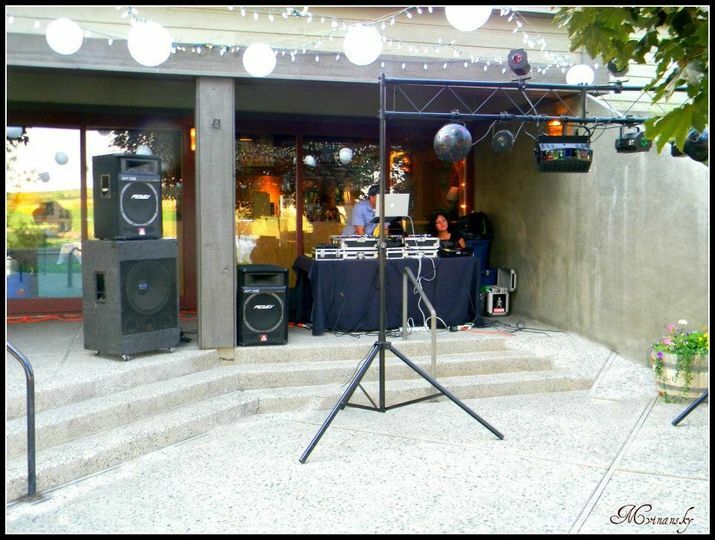 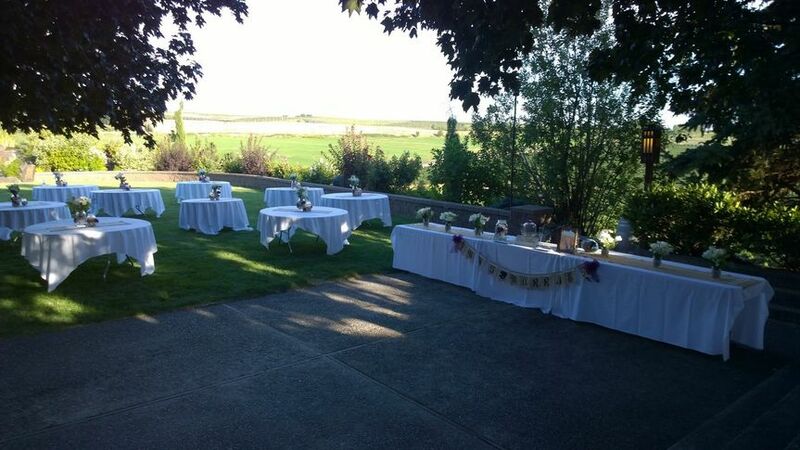 At Silver Lake Winery, this is not just a dream wedding for brides and grooms; it’s a reality. 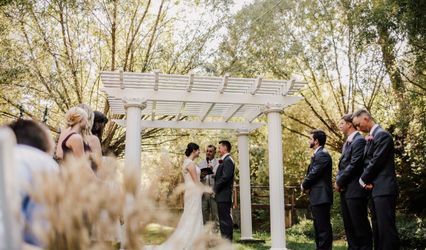 With our helpful, friendly staff and knowledgeable events director, we can help make your Wedding Day what you always dreamed of. 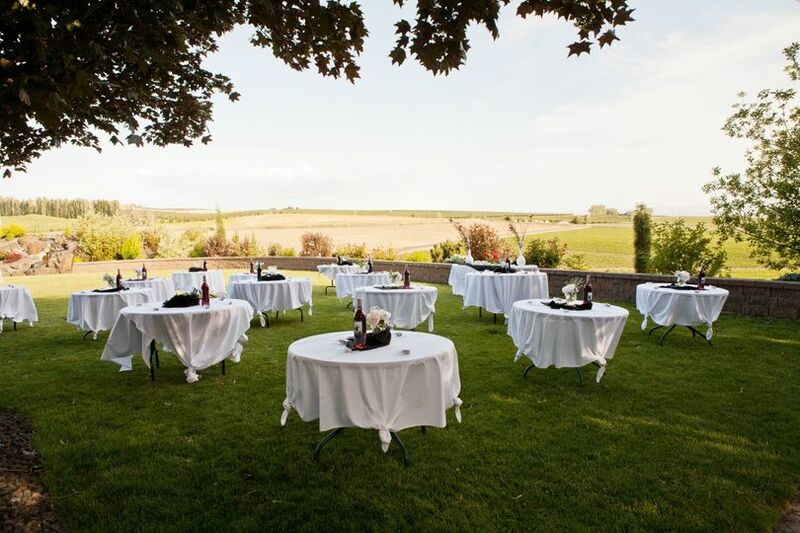 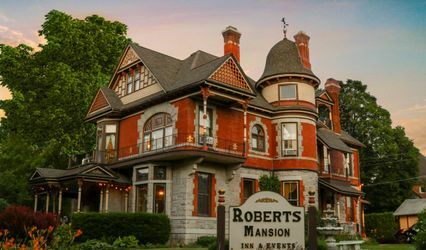 With a wide selection of Award-Winning wines to choose from to pair with your meal- served by our staff, and helpful recommendations of local vendors for florists, cakes and photographers, to round out everything you need for your event! 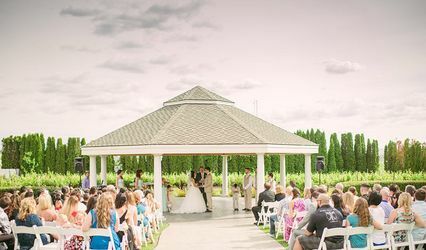 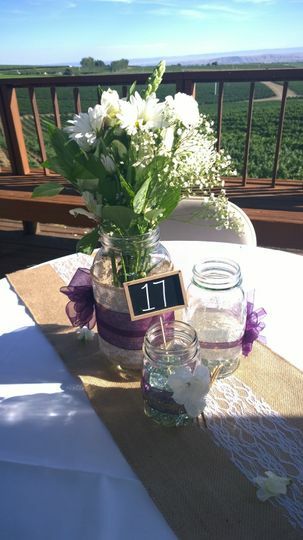 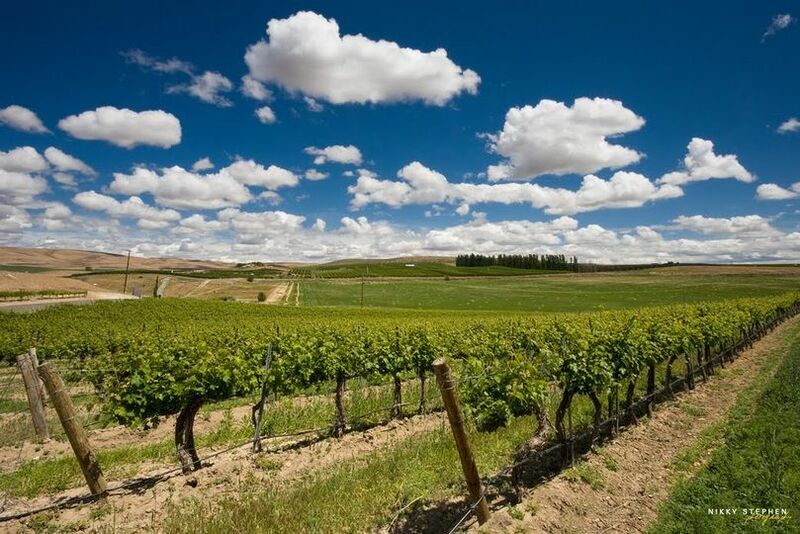 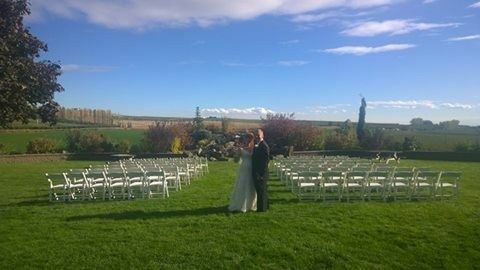 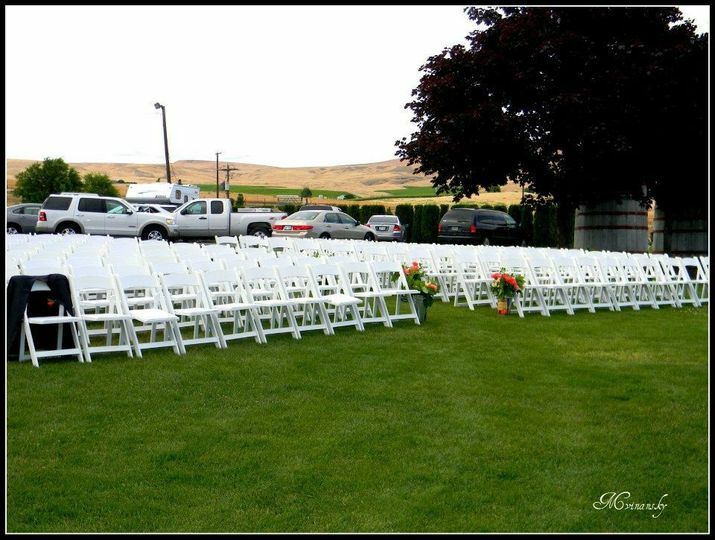 Silver Lake Winery is the perfect setting for a Winery Wedding; unique, romantic and unforgettable, not only for the two of you, but for all the friends and family that gather around you to celebrate your special day.